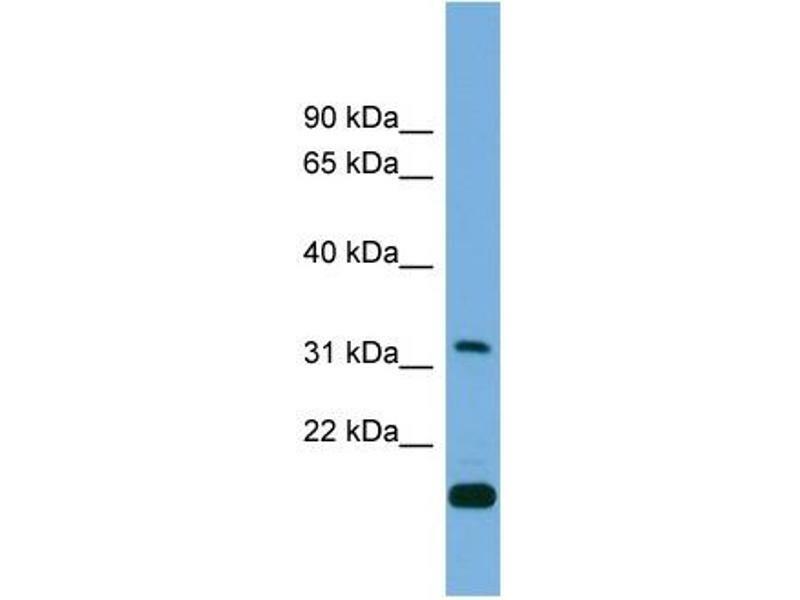 Characteristics This is a rabbit polyclonal antibody against CTDSP2. It was validated on Western Blot using a cell lysate as a positive control. Background CTDSP2 preferentially catalyzes the dephosphorylation of 'Ser-5' within the tandem 7 residues repeats in the C-terminal domain (CTD) of the largest RNA polymerase II subunit POLR2A.CTDSP2 negatively regulates RNA polymerase II transcription, possibly by controlling the transition from initiation/capping to processive transcript elongation. CTDSP2 is recruited by REST to neuronal genes that contain RE-1 elements, leading to neuronal gene silencing in non-neuronal cells.CTDSP2 may contribute to the development of sarcomas.